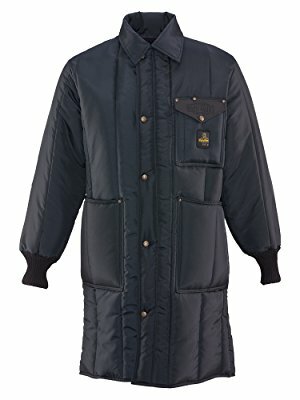 Extreme cold weather coats are not all made equal. 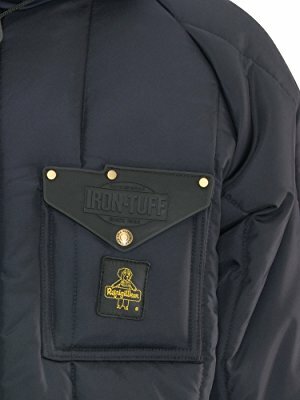 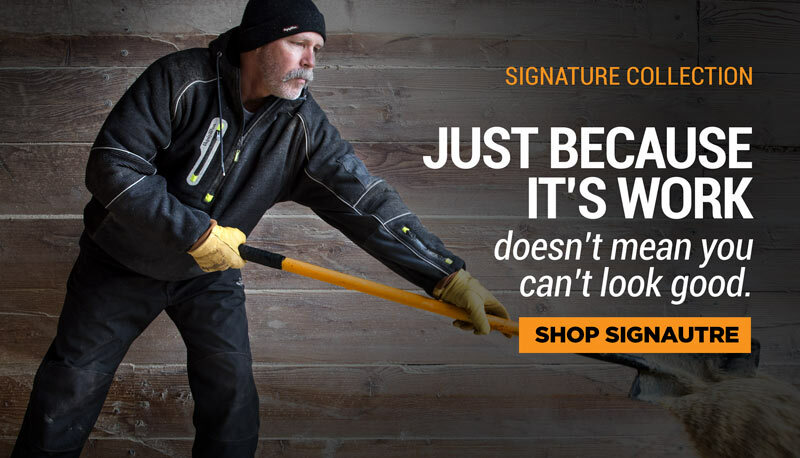 The Iron-Tuff Inspector coat is tougher, warmer and ready for more. 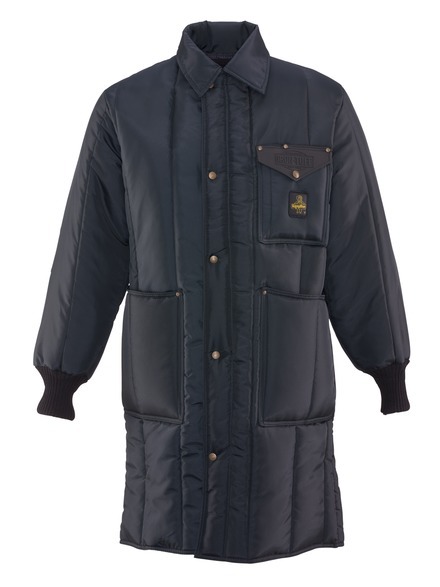 The longest days, the harshest conditions, the toughest jobs - none of it is a match for this coat. 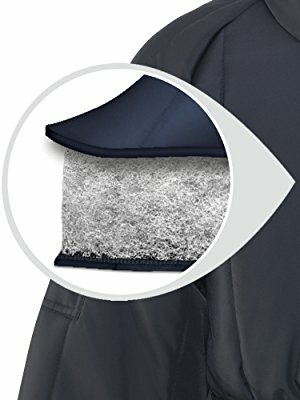 Extra long for more protection, with side seam slits to access your pant pockets, this coat offers functionality beyond -50°F protection. 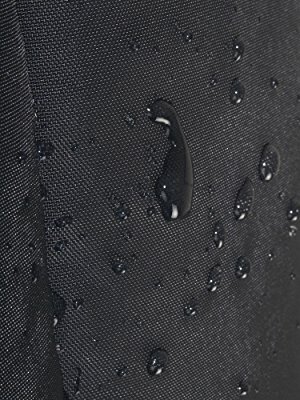 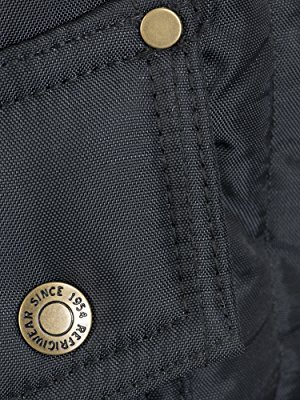 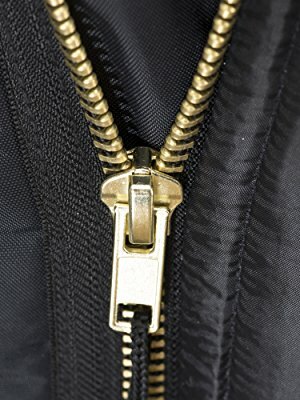 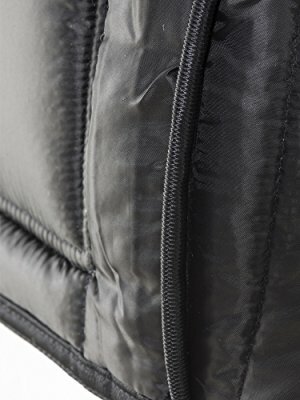 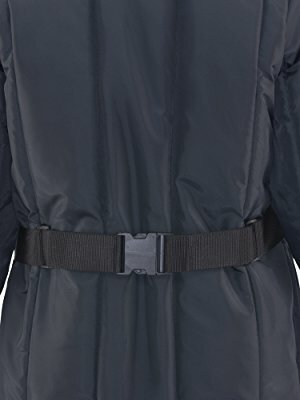 Adjustable back band on jacket provides additional draft protection and comfortable fit.